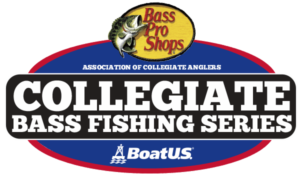 The Eagle Claw Trokar College Program affords college teams the unique opportunity to receive great prices on Eagle Claw® and Trokar® products while also advancing team and personal initiatives in a sponsorship relationship. Teams are afforded behind the scenes access to see and sometimes test new products prior to release. 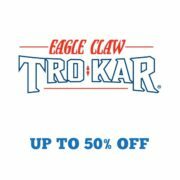 In addition teams are afforded opportunity to inform product design through feedback, and to participate and influence the direction of marketing campaigns for Eagle Claw and Trokar products. Free hooks up to $500 per team based on retail pricing. 50% off of retail price on additional tackle purchases. 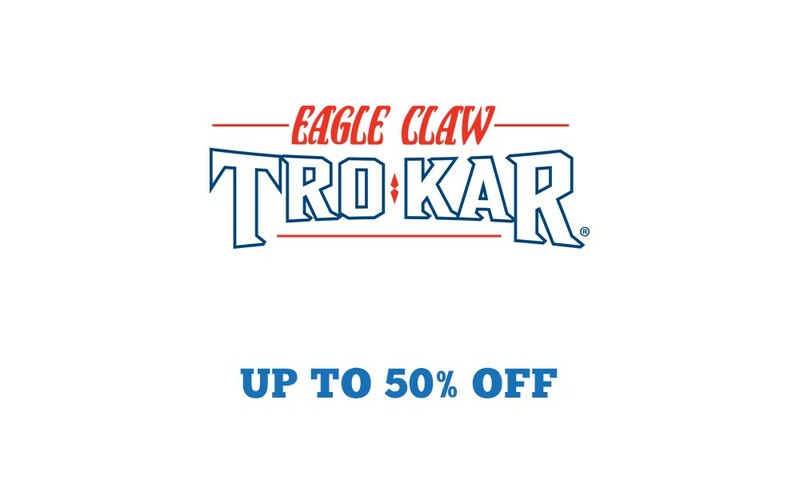 Develop a professional relationship with Eagle Claw and affiliate brands (Trokar, Wright and McGill, Shappell, Lazer Sharp), a leading manufacturer of fishing products. Create content that is mutually beneficial to your team and Eagle Claw that could be featured across social media and our website. Gain professional experience while engaging in something you love. Please email Chad Hamilton at chamilton@eagleclaw.com if you would like more information about how to become part of the Eagle Claw College Field Staff. Applications are accepted August and September for admission into the program for the following calendar year. Email college@carecotv.com for any questions.